Tribe Conference will take a writer’s life from good to great. It will change your life if you let it. I’ve been in attendance for 3 years running, and I’ve already purchased my ticket for next year too. If you want to purchase a ticket you can do so at TribeConference.com. If you have the chance, arrive early and stay late. I arrived Thursday, before the conference was to begin on Friday and hit the ground hard and fast making connections. It’s the energy that started high and continued to excel throughout the conference. 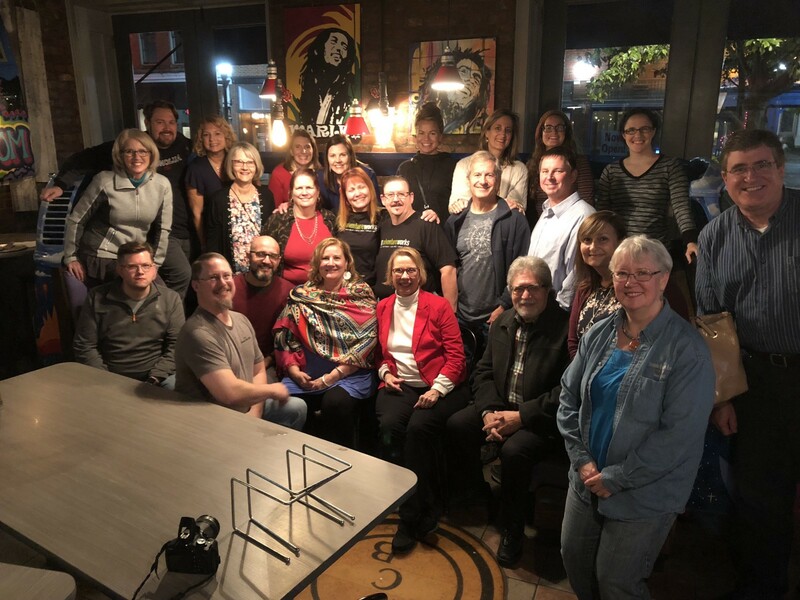 More than 25 of us gathered at the Mellow Mushroom and began connecting immediately. Those connections will last us throughout the next year if we don’t see each other, but those making plans to build products and join masterminds already have a common ground to immediately go deeper. They are the best networking potential. Arrive prepared to meet new people. 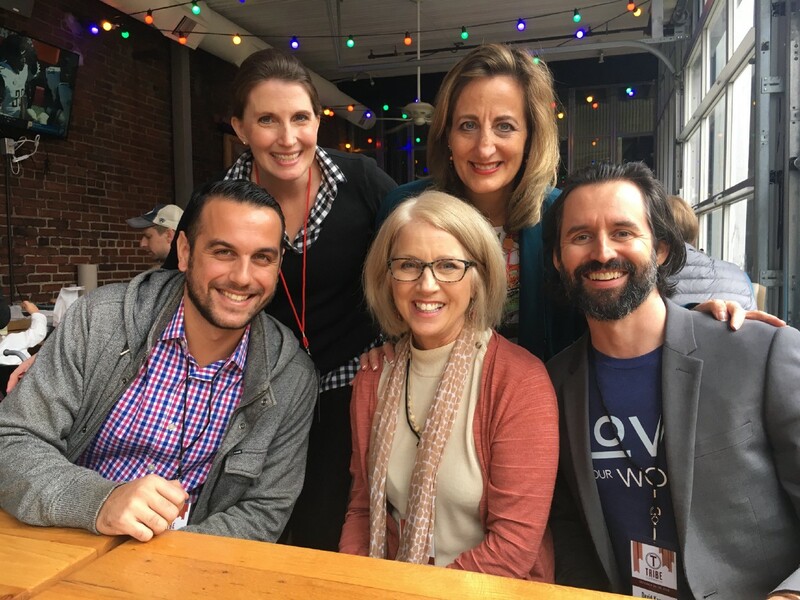 Meeting writers is great, but you don’t often get the chance to connect with speakers and influencers. Do your homework before you arrive and connect with them, if possible. If you’re already at ground zero, then don’t be afraid to connect anyway. The best connection I didn’t expect was with Paul Angone. When he took the stage and started tossing his rejection letters offstage I later gathered them up like candy. I still have them, because writers have bad days, and I’ll tuck them away for inspiration. Dave Delaney interacted with me from the stage briefly during his speech. Don’t just network. Network like a boss. 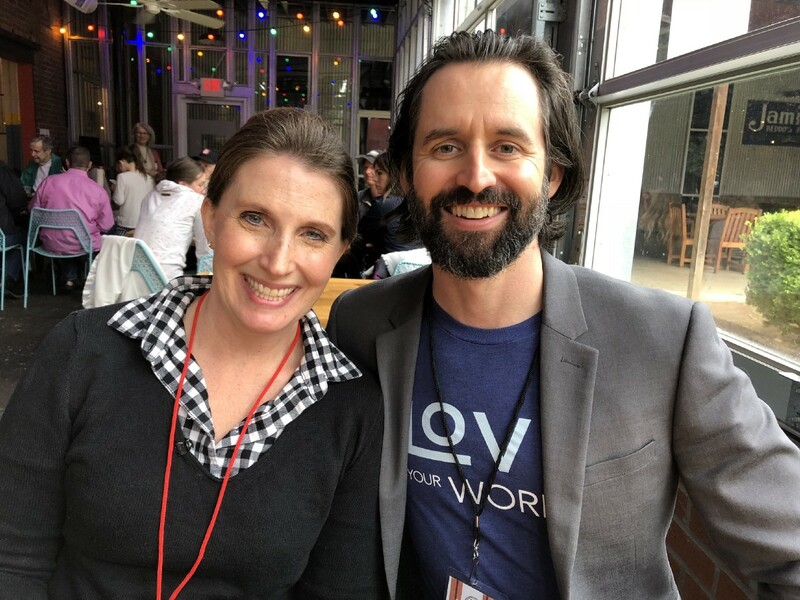 I had lunch with Anthony Moore and David Kadavy, a couple of big names on Medium. The lunch was tasty, the connections were better. Eat. Not just healthy nourishment, but eat with writers and speakers. Develop healthy connections for later that you use to travel to new places together. Develop friends, build products, masterminds, business plans. 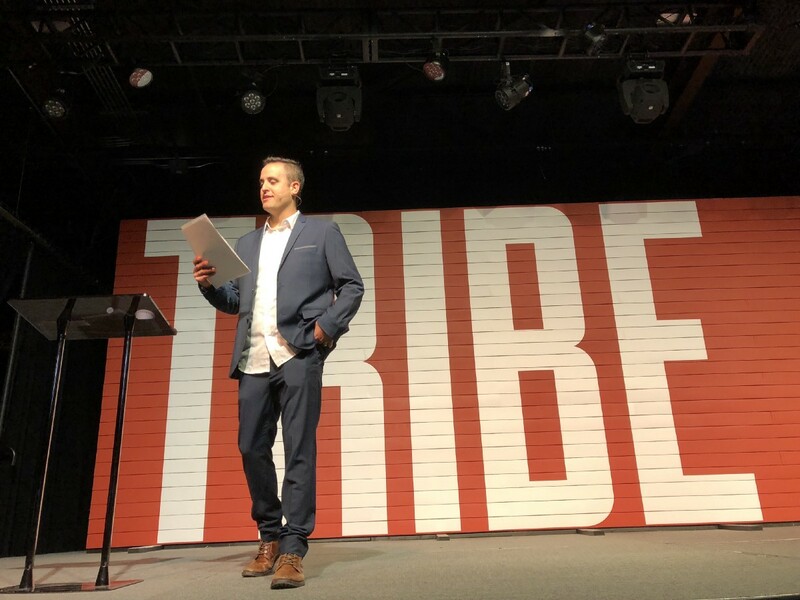 Everything happens at Tribe Conference, but what happens at Tribe doesn’t stay at Tribe. 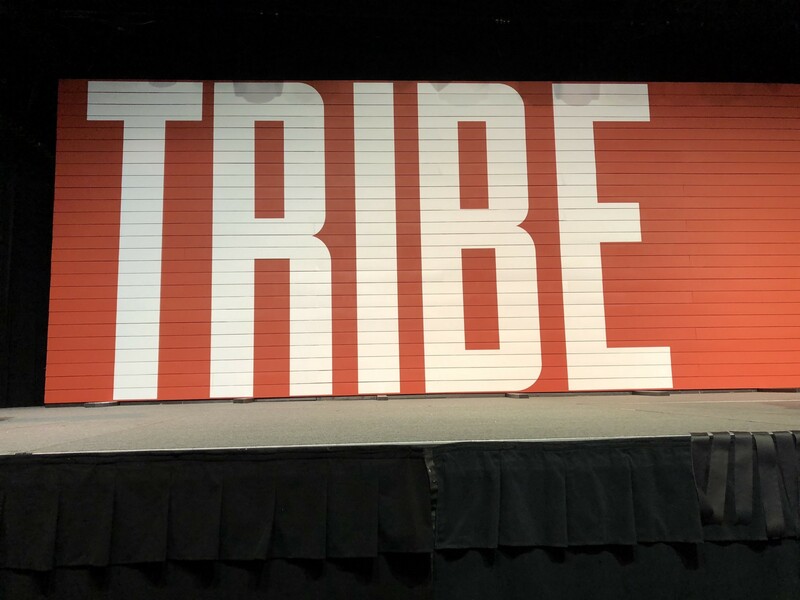 Tribe is built for expanding our reach. Courage is about 37 seconds of stupidity. 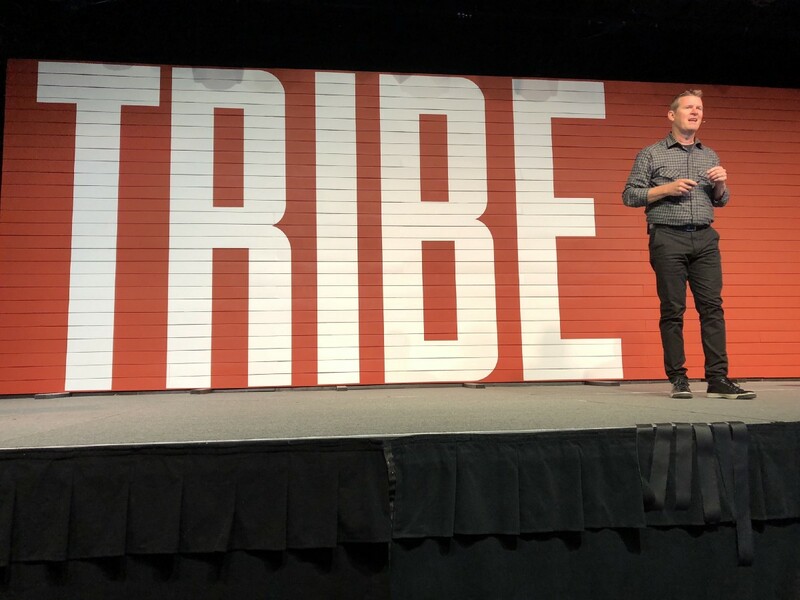 See more of my pictures from Tribe Conference right here. (Publishous on Facebook, give a “like”). If you’re a writer who wants promotion follow and write with us at Publishous and PublishousNOW. See what we’re about then click the red box at the bottom to send your first pitch. 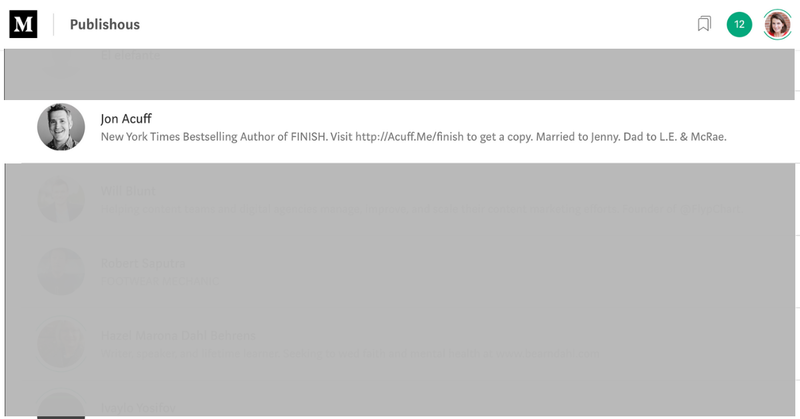 Jon Acuff follows us, and we think if he’s interested, you will be too. Founder of Publishous. Builds people, connections, and health at https://www.publishousnow.com/ and hosts Twitter #PubChat Wednesday, 8 pm CT. Join us!